The ABCs of Parenthood is a warm, witty, wise and visually delightful book. 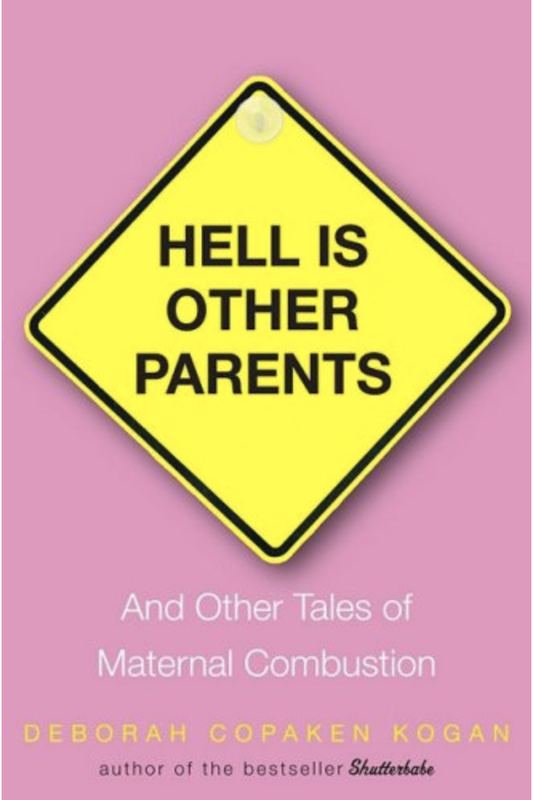 Absolutely essential reading for anyone who’s had a parent, been a parent, wants to be a parent or knows a parent. An utter gem! This book will teach you to stop hovering and worrying and start letting go and enjoying the ride. I plan on giving it to every new parent I meet. Boasting a rich palette of colored pages and exquisite photos, not just of babies but of saxophones, ice cream, birds, and more, this would be a lovely baby shower gift. Verdict: Guaranteed to make any expectant mother weep.